Looking to fill up your iPhone or iPad with free apps? 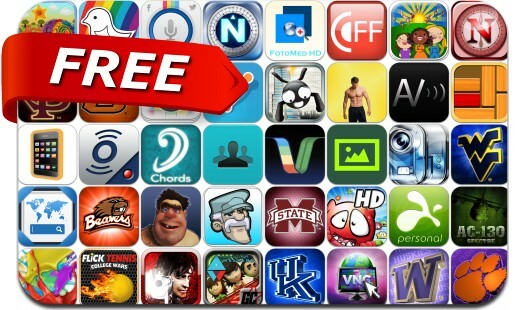 Great apps go free on a regular basis, just like these 47 apps. This apps gone free alert includes Remoter VNC, Unblock Me, Stickman Base Jumper, Getodo, HT Recorder, Splashtop 2 Remote Desktop, Reflection, Lens Lab, Showboat, InstaVoice, Club Caveman, ASW: Restaurant and many others.